This compatible coiled patient cable is for use with the GE® MAC 5000 / 5500 Resting ECG System and GE CASE with CAM 14 Acquisition Module. 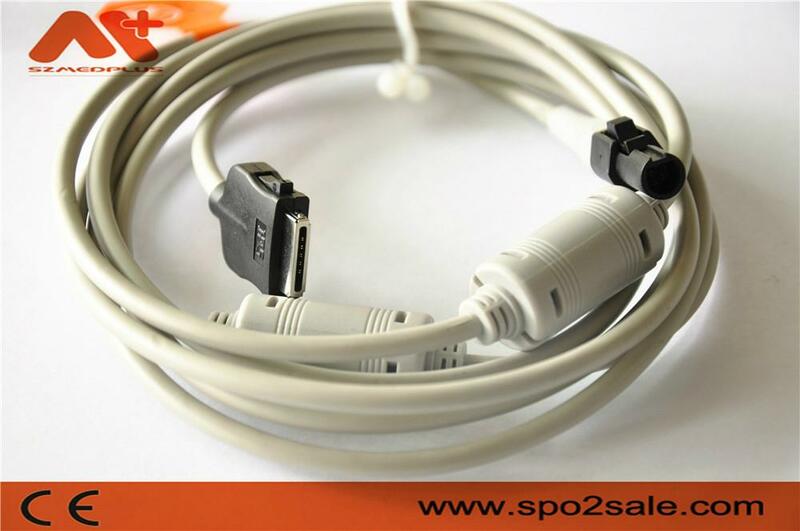 This patient cable connects to the MAC 5000 / 5500 on one side and to the CAM 14 Acquisiton Module on the other. Looking to replace the leadwires as well? We carry the GE CAM 14 Patient Leadwires 420101-002 too.